The appearance of Search.globalsearch.pw as your start page often means your MAC OS has been hijacked with a PUP from the browser hijacker family and your web browser’s settings like the search engine by default, homepage and new tab should have been modified by it without your knowledge. In this way, makers of the browser hijacker force you to use their web site, and thus boost traffic of the website to generate revenue. Replacing the ‘new tab’ URL to launch an unwanted web-page. We strongly suggest that you perform the few simple steps below that will allow you to delete Search.globalsearch.pw redirect using the standard features of Windows and some proven freeware. Without a doubt, the browser hijacker infection is harmful to your MAC system. So you need to quickly and completely remove this malicious software. To remove this browser hijacker infection, you can use the manual removal steps that are given below or free malware removal tool like MalwareBytes Free (it is free). We suggest you use automatic removal method that will help you to get rid of Search.globalsearch.pw easily and safely. Manual removal is best used only if you’re well versed in Apple Mac or in the case where hijacker is not removed automatically. Some of the steps will require you to reboot your MAC OS or close this webpage. So, read this instructions carefully, then bookmark or print it for later reference. If you perform exactly the few simple steps below you should be able to remove the Search.globalsearch.pw from the Safari, Google Chrome and Firefox web-browsers. Some potentially unwanted applications, browser hijacking apps and adware can be removed by uninstalling the free programs they came with. 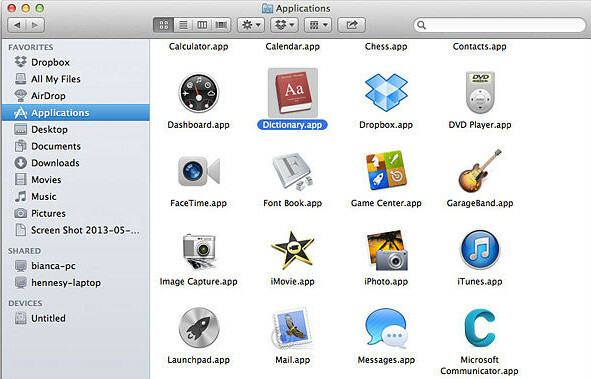 If this way does not succeed, then looking them up in the list of installed apps in the Finder. Use the “Move to Trash” command in order to remove them. It will show a list of all software installed on your MAC OS. Scroll through the all list, and remove any questionable and unknown apps. Right click to questionable program and select “Move to Trash”. Another way is drag the program from the Applications folder to the Trash. Most important, scroll through the all list, and move to trash any unknown applications. Don’t forget, select Finder -> Empty Trash. 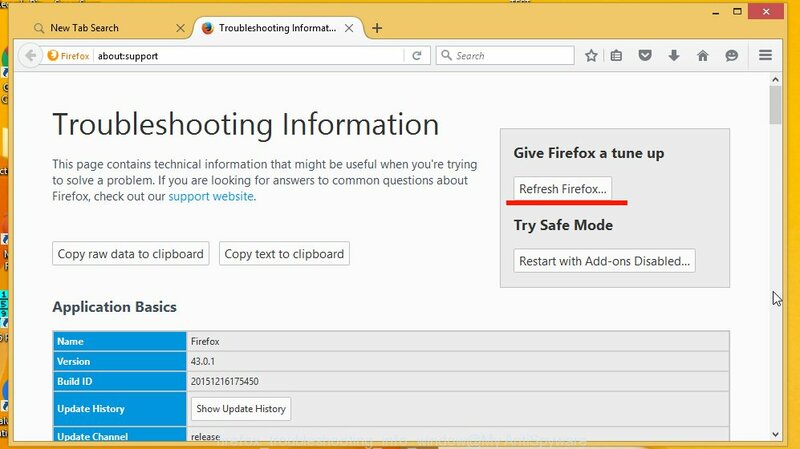 If your Mozilla Firefox browser home page has changed to Search.globalsearch.pw without your permission or an unknown search provider shows results for your search, then it may be time to perform the web browser reset. However, your themes, bookmarks, history, passwords, and web form auto-fill information will not be deleted. First, run the Mozilla Firefox. Next, click the button in the form of three horizontal stripes ( ). It will show the drop-down menu. Next, click the Help button ( ). Reset Chrome settings will remove Search.globalsearch.pw from home page, default search engine and new tab and disable malicious addons. It will also clear cached and temporary data (cookies, site data and content). It will keep your personal information such as browsing history, bookmarks, passwords and web form auto-fill data. You will see the list of installed extensions. If the list has the add-on labeled with “Installed by enterprise policy” or “Installed by your administrator”, then complete the following instructions: Remove Chrome extensions installed by enterprise policy. Once this task is done, your web browser’s newtab, search engine and start page will be restored to their original defaults. The Safari reset is great if your web-browser is hijacked or you have unwanted extensions or toolbars on your web-browser, which installed by a malware. 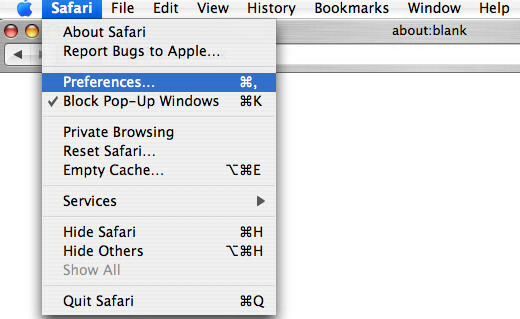 It will open the Safari Preferences window. Next, click the “Extensions” tab. Look for unknown and suspicious plugins on left panel, choose it, then click the “Uninstall” button. Most important to delete all unknown extensions from Safari. Manual removal is not always as effective as you might think. Often, even the most experienced users can not completely get rid of hijacker from the infected Apple Mac. So, we recommend to scan your machine for any remaining malicious components with free browser hijacker removal programs below. Remove Search.globalsearch.pw hijacker infection manually is difficult and often the hijacker is not completely removed. 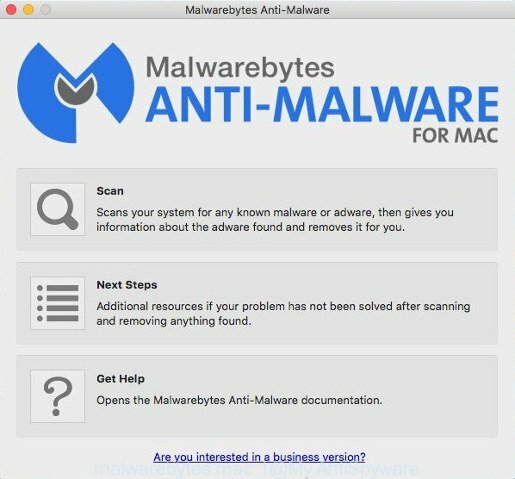 Therefore, we suggest you to run the MalwareBytes AntiMalware (MBAM) that are completely clean your computer. Moreover, the free program will help you to delete malware, PUPs, toolbars and ‘ad supported’ software that your computer can be infected too. Download MalwareBytes Free on your computer by clicking on the link below. Once downloading is done, close all software and windows on your Apple Mac. Open a directory in which you saved it. Run the saved file and follow the prompts. Once install is finished, you will see window as on the image below. Now click the “Scan” button . 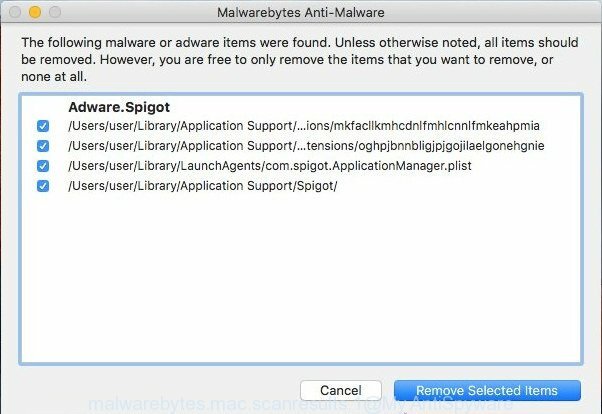 MalwareBytes Anti-Malware (MBAM) utility will start scanning the whole computer to find out hijacker infection that cause Search.globalsearch.pw web site to appear. A scan can take anywhere from 10 to 30 minutes, depending on the number of files on your computer and the speed of your Apple Mac. When a threat is found, the number of the security threats will change accordingly. After finished, the results are displayed in the scan report. Next, you need to press “Remove Selected Items” button. 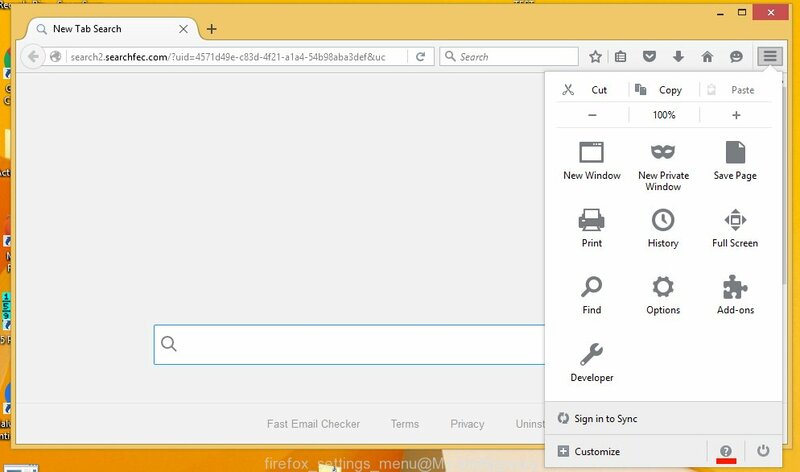 The Malwarebytes will now get rid of hijacker that redirects your browser to annoying Search.globalsearch.pw web page and move items to the program’s quarantine. Run an ad-blocking tool such as AdGuard will protect you from harmful advertisements and content. Moreover, you can find that the AdGuard have an option to protect your privacy and stop phishing and spam webpages. Additionally, adblocker applications will help you to avoid annoying pop up advertisements and unverified links that also a good way to stay safe online. Visit the following page to download the latest version of AdGuard for Mac. After the downloading process is finished, start the downloaded file. You will see the “Setup Wizard” screen. Follow the prompts. 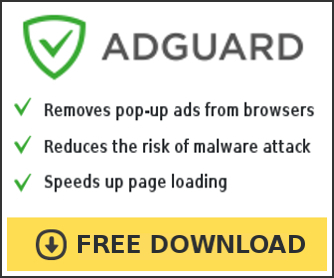 Each time, when you start your MAC, AdGuard will run automatically and stop pop up advertisements, web-sites like Search.globalsearch.pw, as well as other harmful or misleading web pages. Now your machine should be clean of the browser hijacker responsible for redirecting your internet browser to Search.globalsearch.pw web-page. We suggest that you keep AdGuard (to help you stop unwanted advertisements and annoying malicious sites) and MalwareBytes AntiMalware (MBAM) (to periodically scan your computer for new malicious software, browser hijackers and ad-supported software). Make sure that you have all the Critical Updates recommended for Mac OS. Without regular updates you WILL NOT be protected when new browser hijackers, harmful programs and adware are released. If you are still having problems while trying to get rid of Search.globalsearch.pw from your web browser, then ask for help here.